This cute panda cup is great for everyday use. 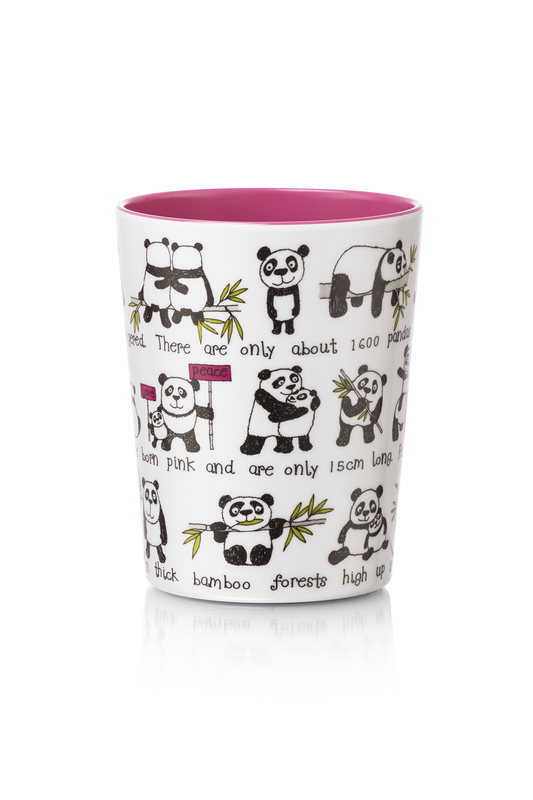 Bright and colourful featuring a panda design, this cup is ideal for children. Size: 10 cm high 8 diameter.